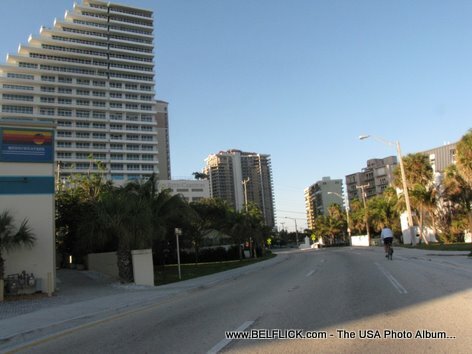 Here is a photo, Birch Road Fort Lauderdale Florida, taken on my last vacation to Fort Lauderdale Beach FLorida. 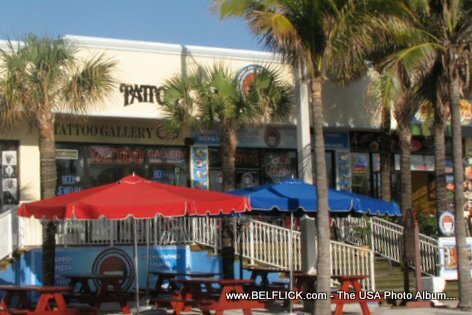 Here is a photo, Tatoo Gallery Fort Lauderdale Beach Florida, taken on my last vacation to Fort Lauderdale Beach FLorida. 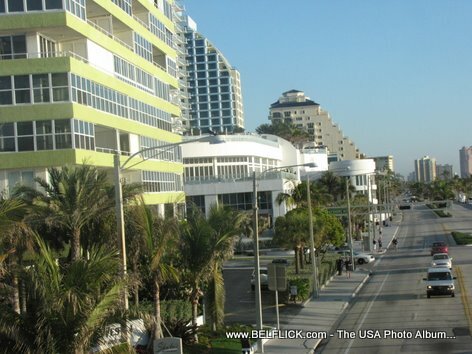 Here is a photo, Fort Lauderdale Beach Florida, taken on my last vacation to Fort Lauderdale Beach FLorida. 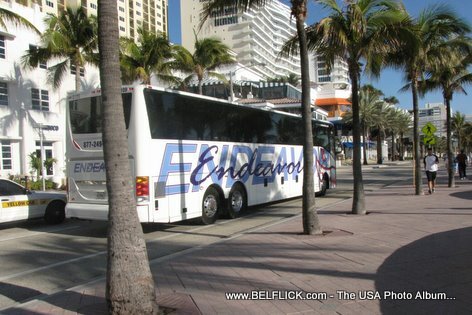 Here is a photo, Las Olas Bus Public Transportation Fort Lauderdale Florida, taken on my last vacation to Fort Lauderdale Beach FLorida.